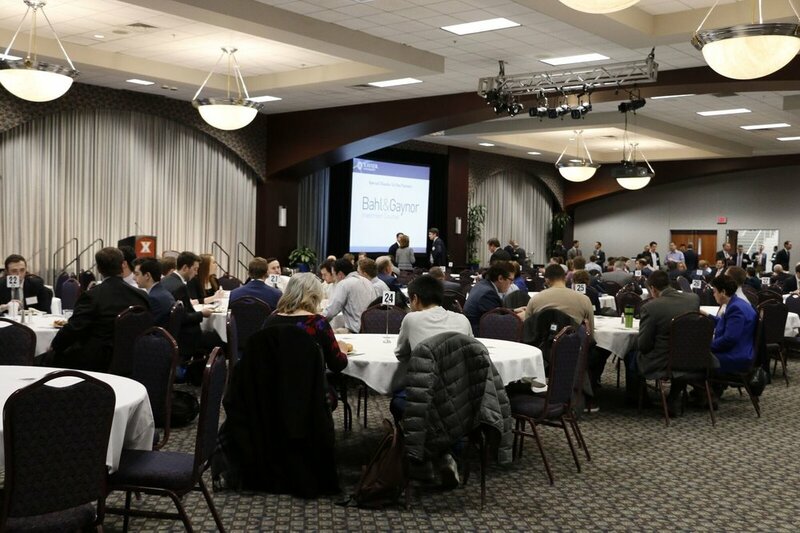 We will be hosting the 3rd Annual Matthew McCormick Cincinnati Investment Symposium on Friday, January 25th, 2019 from 8:00 AM to 12:00 PM. We will be having Jason Trennert and Bob Doll as dual keynotes with a number of student speakers as well. Make sure to RSVP soon as this event will fill up quickly!